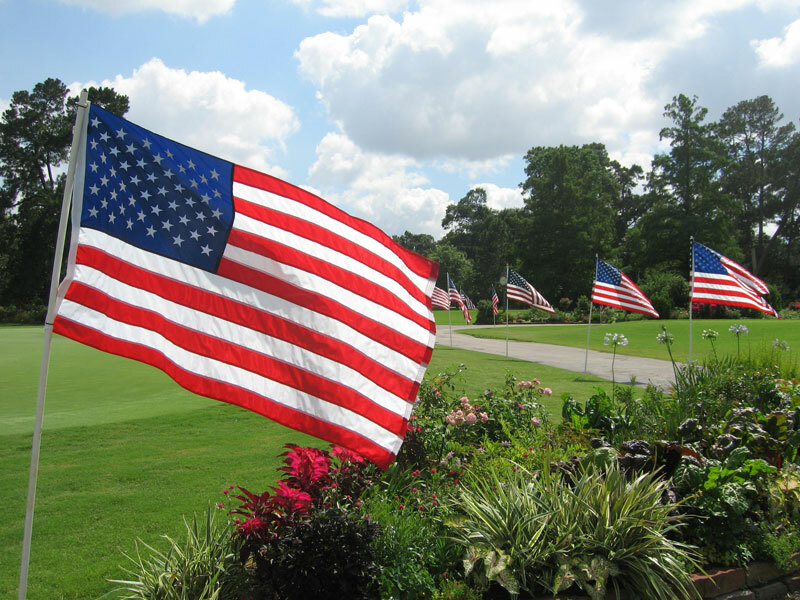 Win a brand new set of irons for “Golfing the 4th”! We’re giving away a brand new set of irons of your choice. 2) Post your best “Golfing the 4th” photos from course this weekend. 3) That’s it! You’ll be entered to win some shiny new irons as part of our launch giveaway! Read the full rules of the giveaway here.